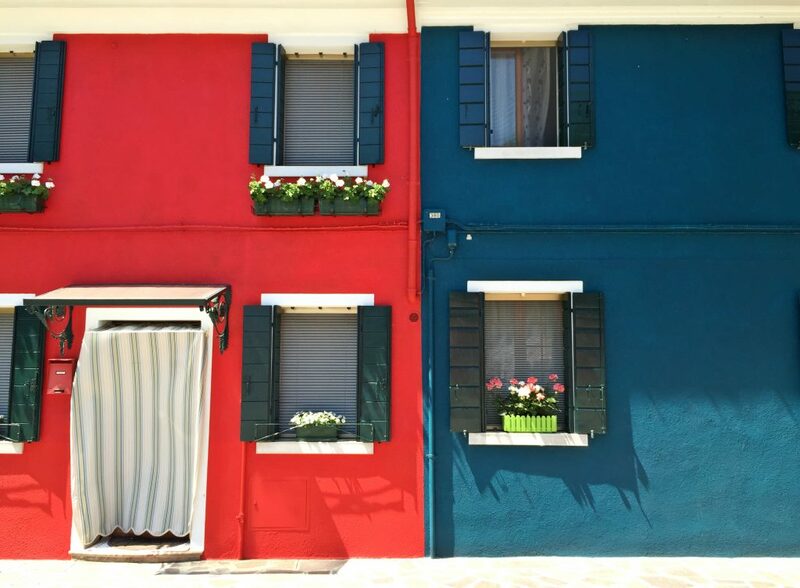 Burano, located in the Italian region of Veneto, is famous for rows upon rows of brightly multicoloured houses that line its canals and streets. The popular and romanticized story behind the rainbow spread of houses is that the neon colours helped fishermen find their way back home to their families in the fog; in reality, the system dates back to when the island was undergoing massive development. 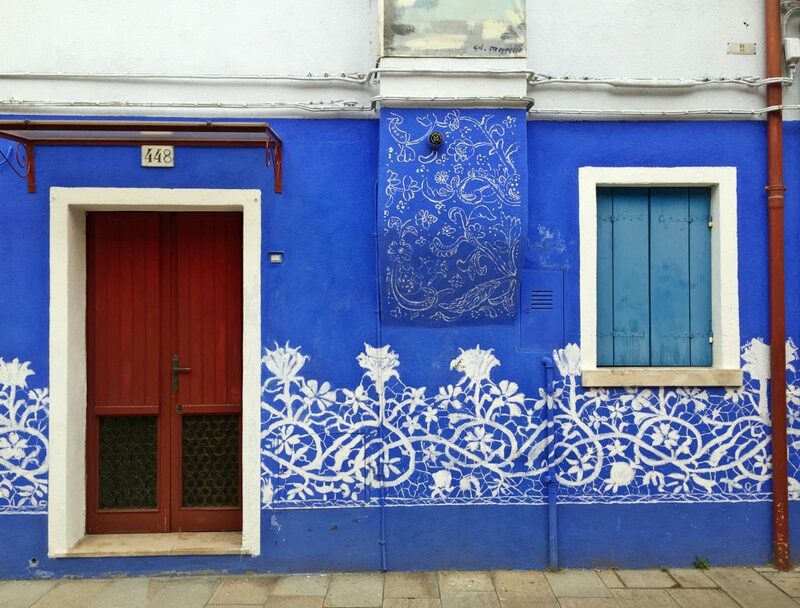 If someone wanted to paint their house, they had to send a request to the local government which would then let them know what colours were permitted for that lot of houses. It’s not hard to see why this destination is every photographer’s dream, and every corner is waiting to be captured on camera. 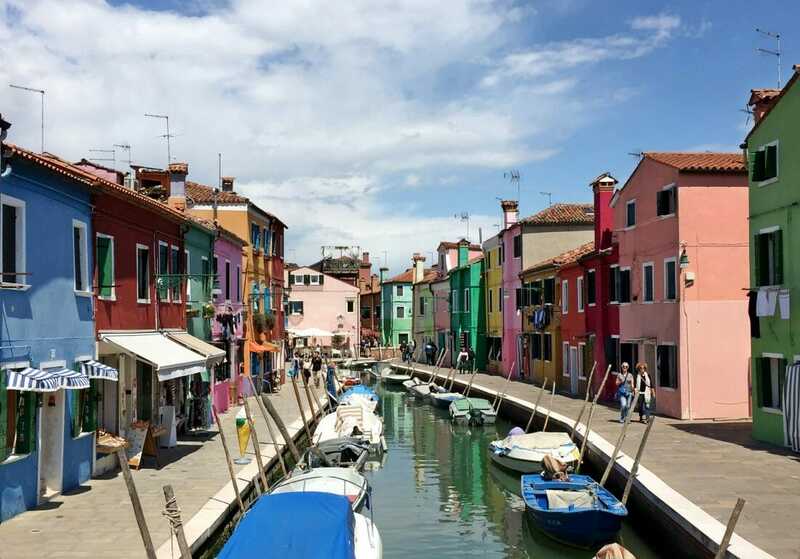 If you are visiting Venice, Burano is a perfect day trip destination and can be easily reached by water bus from Venice in an hour: just hop on the Line 14 Vaporetto at the San Zaccaria stop (next to the Doge’s Palace). 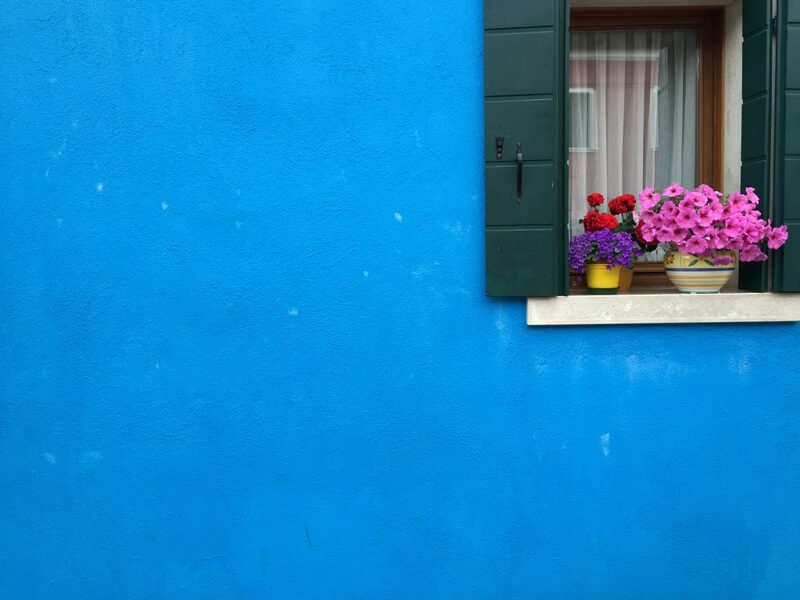 These photos will make you want to go and soak up all the colours that Burano has to offer! 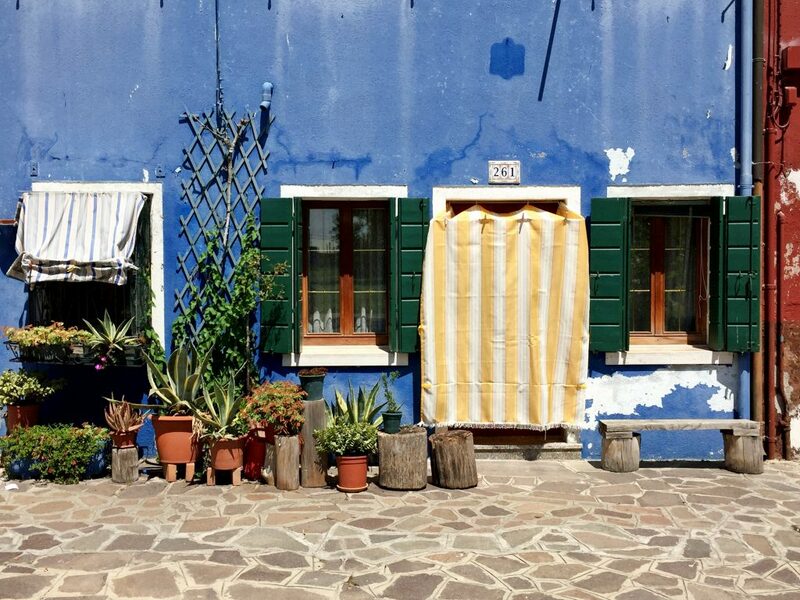 Burano is an easy day trip destination if you are staying in Venice. 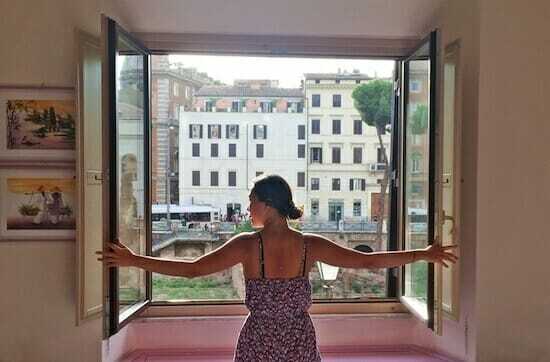 We stayed at the Hotel Bel Sito, a lovely little hotel located steps away from the Giglio vaporetto stop. The rooms, while on the smaller side, were clean and comfortable, the breakfast spread was good and most importantly, it is amazingly convenient to get anywhere – it is a 8-10 minute walk away from San Marco’s Square where you can hop on the Line 14 ferry next to the Doge’s Palace to Burano. Click here to book your stay at Hotel Bel Sito! 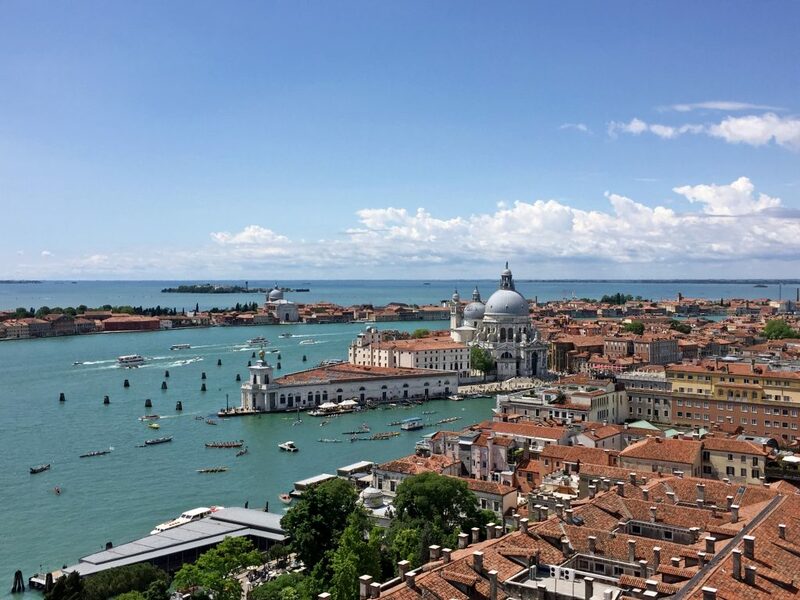 Tip: If you want to stay close to the main attractions, look for accommodation in San Marco or close to the Ponte dell’Accademia in Dorsoduro.Click here to view other accommodation options in Venice’s city center! Heading to other destinations in Italy and need some travel tips and recommendations? 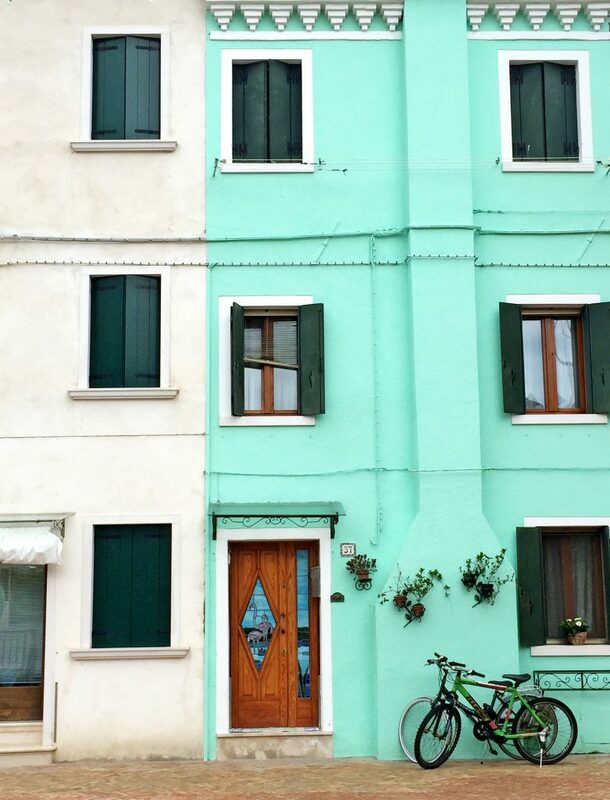 Head on over here for more Italy travel guides & tips! 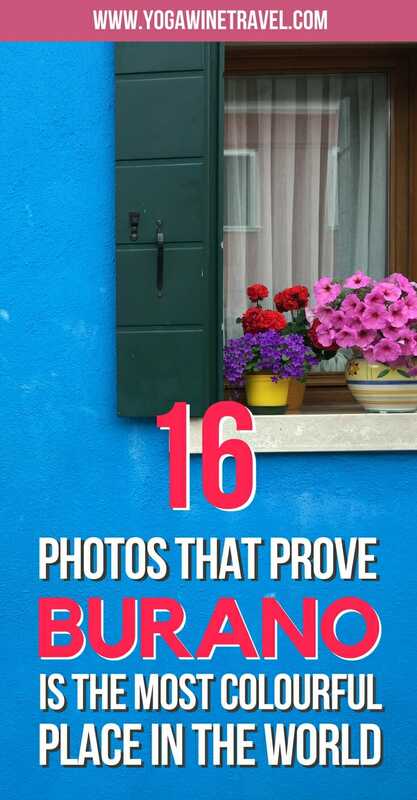 Have you been to Burano? Would love to hear your thoughts on this charming little island in the comments below! LOVE these photos! This really is such a fun and colorful place. I feel like I’m experiencing it through the photos. I’m glad you liked the photos Susanna! 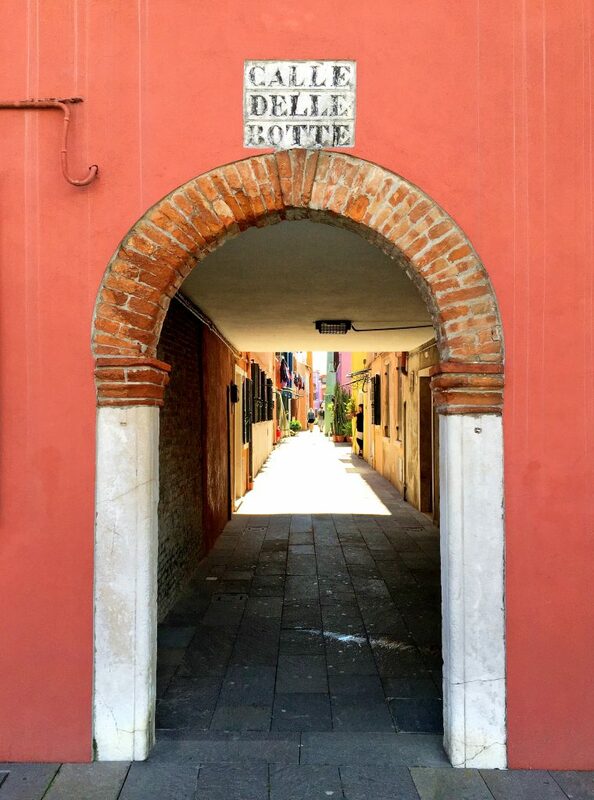 It’s a perfect day trip destination from Venice! 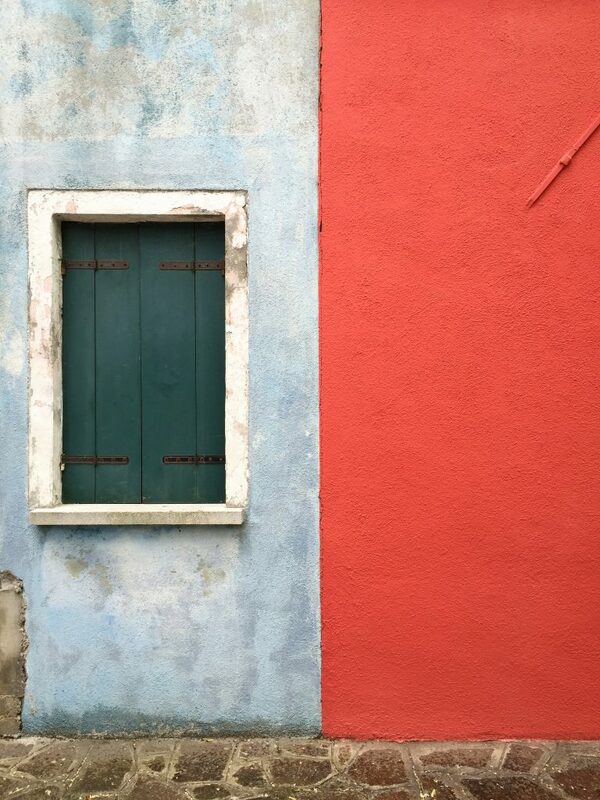 So sad I didn’t get the chance to visit Burano when I was in Italy. Your photos are amazing!! It’s so beautiful and colorful!! 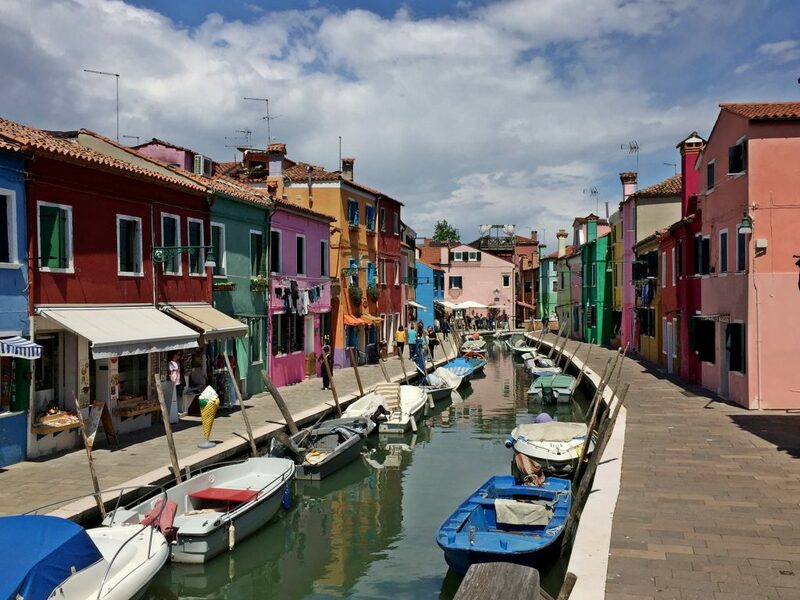 Hey Lyssie, I’m not sure if it’s ONLY accessible via Venice but Burano is such a lovely little day trip destination! If you don’t feel like staying in Venice (omg it’s so crowded) maybe look into staying in Verona or Padua? 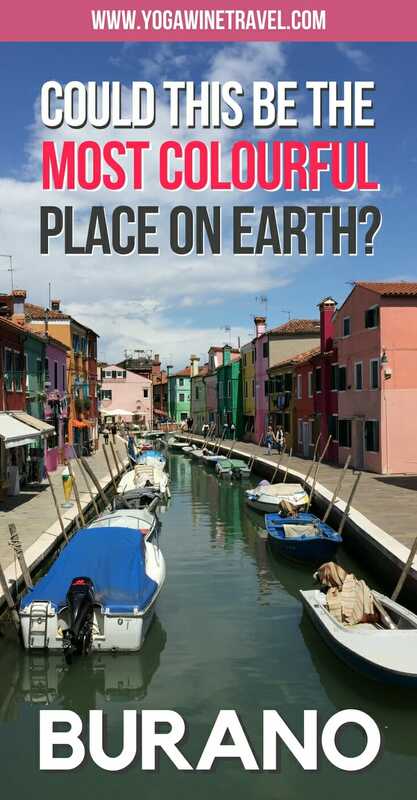 Both are a short train ride away from Venice! WOW! These photos are colorful and so crisp. What kind of camera are you using? I just purchased a “professional” camera and I am rather pleased with the quality – but these photos are stunning. Nicki you’re too kind! I have yet to invest in a professional camera (eek!) so these were taken on an iPhone 6! I just love it! This is definitely a place I must go soon. I am so crazy about cute doors and windows. Amazing pictures! You would love it! Cute doorways, windows, lovely people! So colourful!I might be visiting Venice this year but only for 2 days..any suggestions? Menorca I have the perfect post for you! Thanks Patricia! I didn’t make it to Murano this time so saving that for trip #2! I like the fictional story too ? I love your photos. 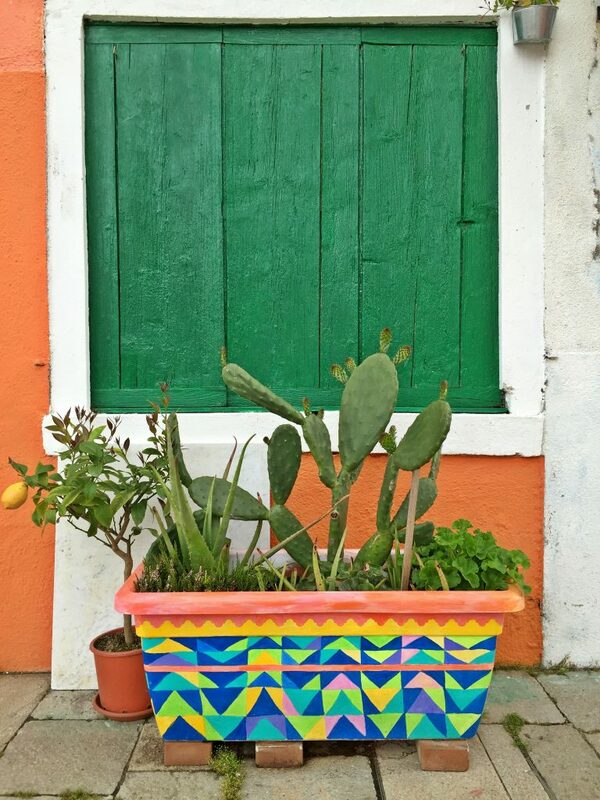 I love how colorful and beautiful Burano is. 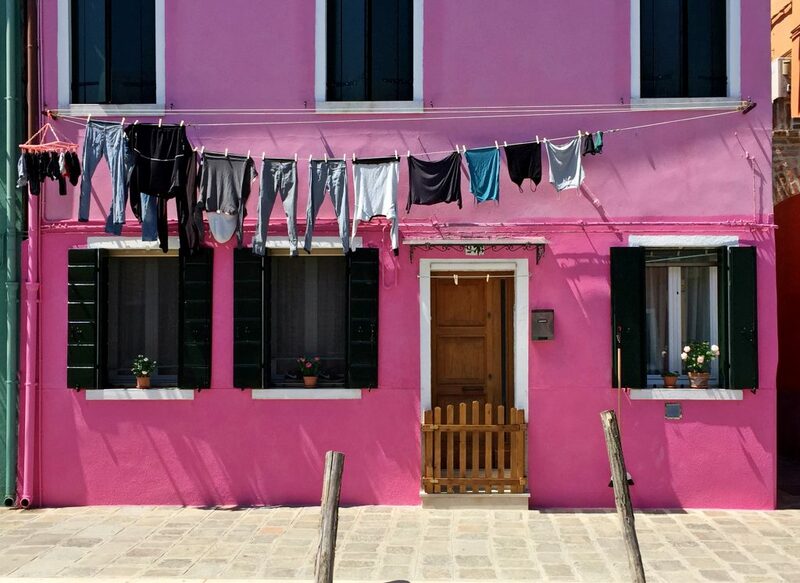 I have only been to Venice for a weekend and I didn’t have time to go to Burano but I will definitely add it on my list to do for when I return to Venice. Thanks so much Joanna! 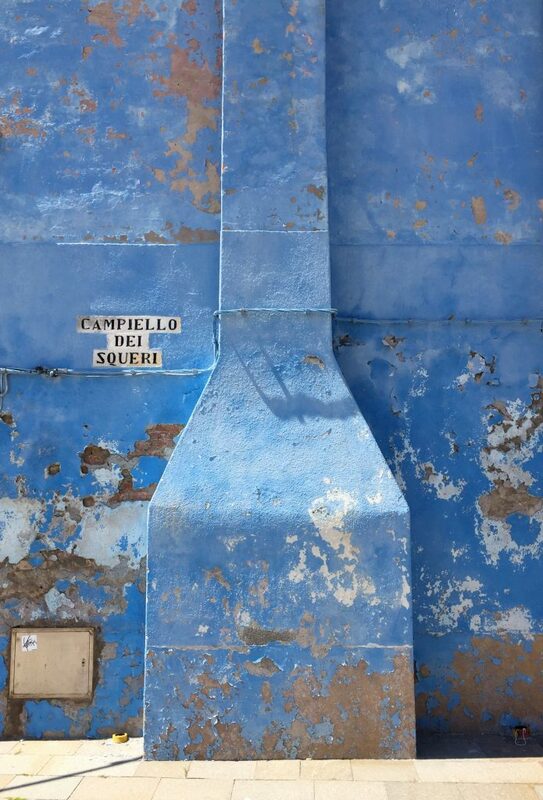 I really found it very charming – it was lovely to just wander down quiet streets and passageways! I wish I got to visit this place when I was in Venice. Being an avid photographer, I can see me spending a whole day taking photos of this colourful place. These pictures are great, well done! You would definitely go down the photography rabbit hole! 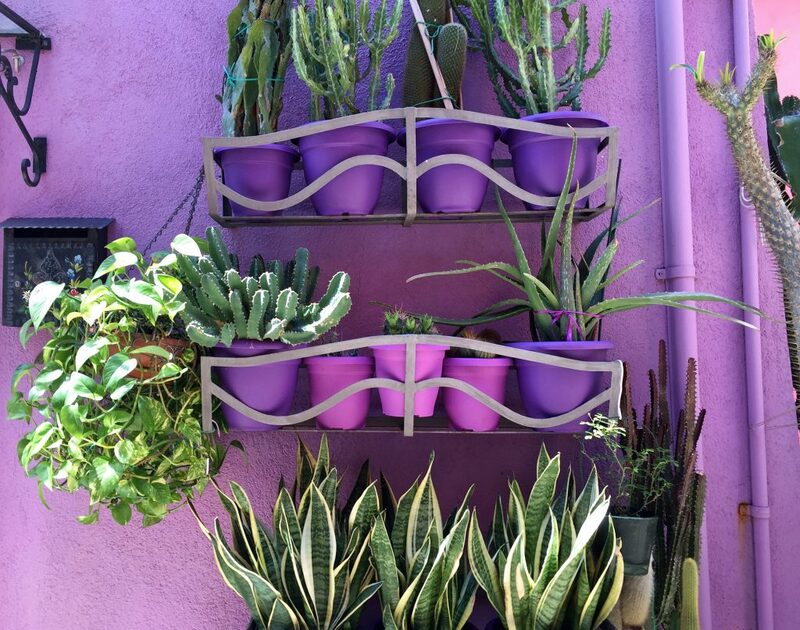 Every single corner, nook and cranny is photogenic! I’m in love with these photos! Thank you for bringing this gorgeous town to my attention. Thanks Ivana – glad you liked the photos! 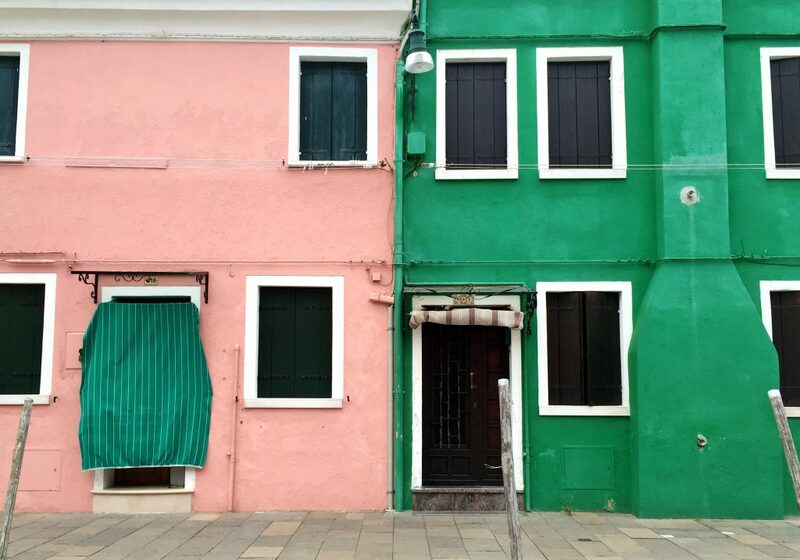 Please let me know if you make it over to Burano! What a lovely place. I love all the color! 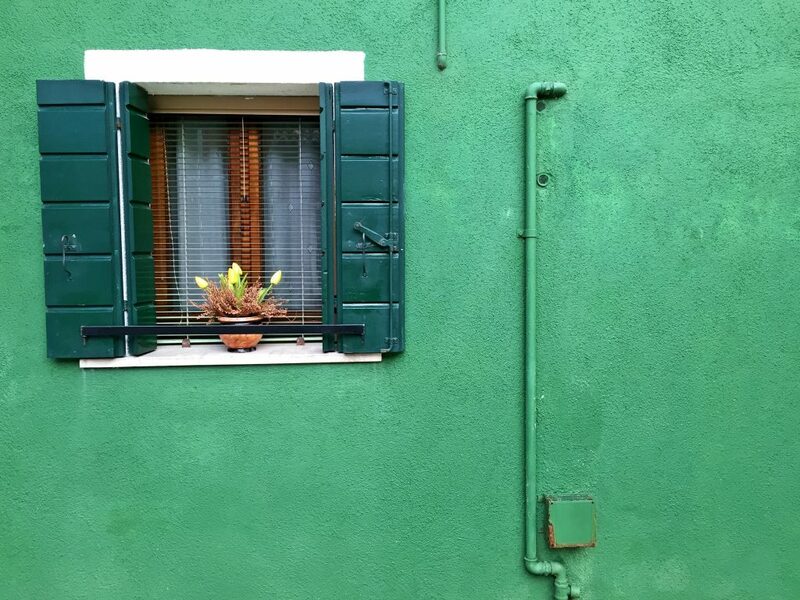 Unfortunately, we didn’t have a chance to visit Burano when we were in Venice as there was a strike and none of the boat taxis were working. Definitely need to visit this beautiful island when we are in Italy again. such a magical island! 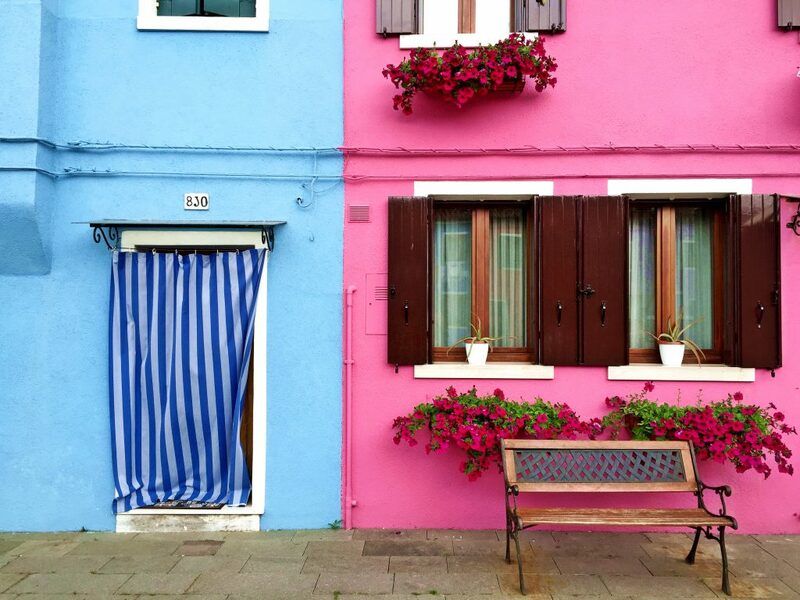 Burano is on my bucket list since I use internet! Thanks for sharing these beautiful pics! This really seems like my kind of place; how vibrant! Really bummed I didn’t head here while in Venice D:! There’s always next time! 🙂 It’s a perfect place to spend a day, away from the hustle and bustle of Venice.